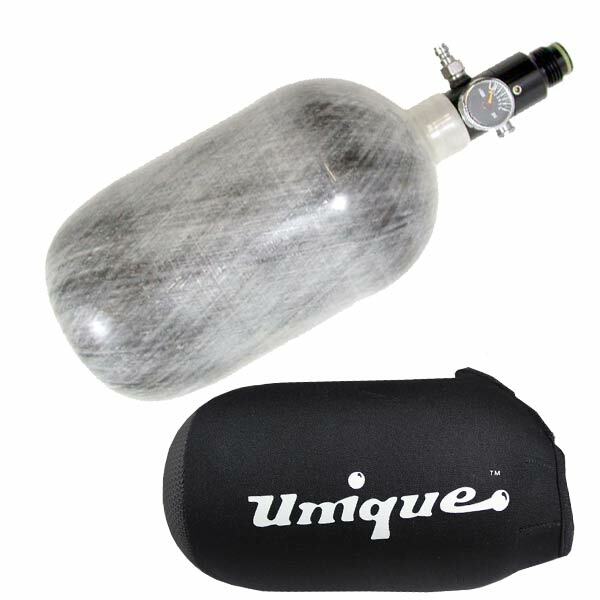 Get this 68ci 4500 psi Carbon Fiber Tank with a Free Tank Cover. This is a great deal that will not last too long! On most markers you can expect to get up to 1100 shots from a full fill. 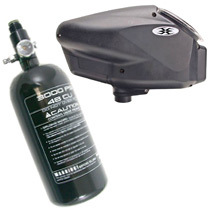 Features dual safety disks for tank and regulator output pressure. 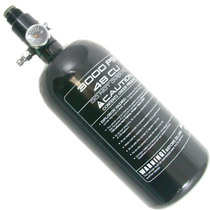 This is a carbon fiber 5 year tank and will accept Pure Energy replacement parts. 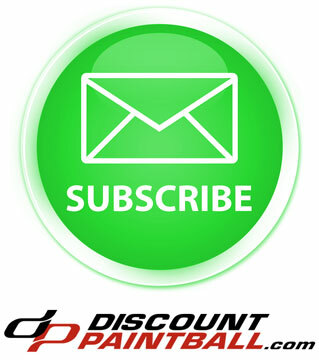 Light, compact and will give you up to 1100 shots with a full fill. 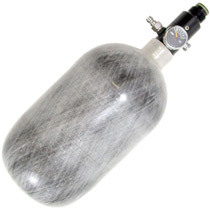 5 year hydro test date carbon fiber bottle.